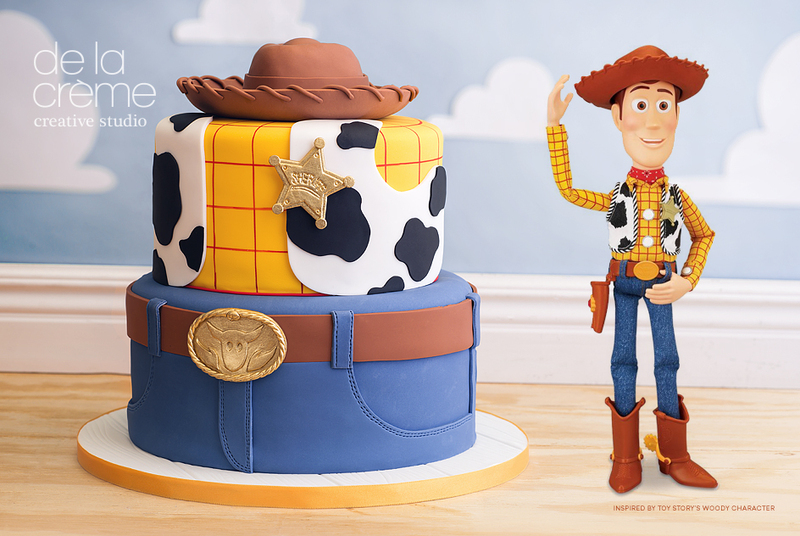 Absolutely loved making this cake for a friend who, needless to say, loves Woody...Happy Birthday Tyson!! 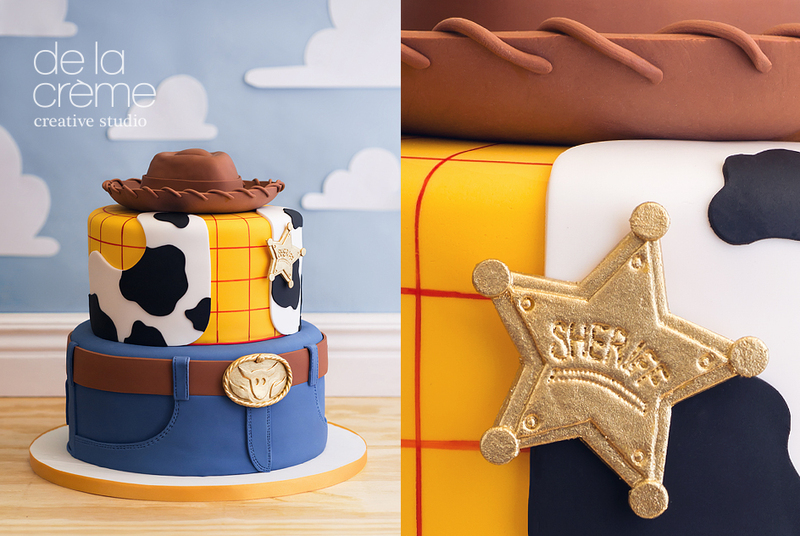 While it was inspired by a cartoon character, there was nothing childish about the flavor—this was one grown-up cake—white cake with layers of Bailey's Irish Cream mousse. Mmm Mmm Mmm! !